Butte and Glenn counties are great places to live and explore. We have a great healthcare community, too! Amplify your voice, network with physicians throughout our region and California, lead organized medicine and improve healthcare. Organized medicine means individual physicians have a greater voice for change in healthcare. By giving Butte-Glenn Medical Society unrestricted funds or direct gifts to families affected by the Camp Fire, we were able to continue operations. We were able to bring our community together for a membership dinner on February 6 and start planning for a sustainable future. We are grateful. This blog brings together voices on public health and what matters most to advance health in Butte and Glenn Counties. The nationwide opioid epidemic remains concerning for Butte County as our age-adjusted drug induced death rate is roughly 2.5 times as high as for the state of California. Two cases of measles have been confirmed in Butte County. Officials urge residents to be aware of measles symptoms and to take precautions to help stop the spread of the disease. 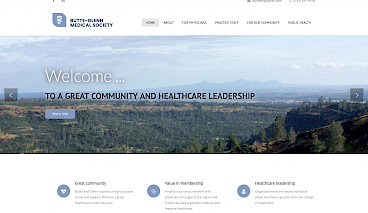 Welcome to the new Butte-Glenn Medical Society website! This online referral form is a service of the Butte-Glenn Medical Society and is designed to help you find the physician who meets your particular needs. Begin by selecting the specialty field you are looking for. Butte-Glenn Medical Society welcomed me and my family to the community and helped me connect with so many physicians. Resources for solo and small practices are essential for practicing medicine in our community. Be a member of Butte-Glenn Medical Society and give physicians a leadership voice in our community and for all rural healthcare needs at the state level. We are stronger together. This is organized medicine at its best. Butte-Glenn Medical Society is a physician-led membership organization located in Northern California. 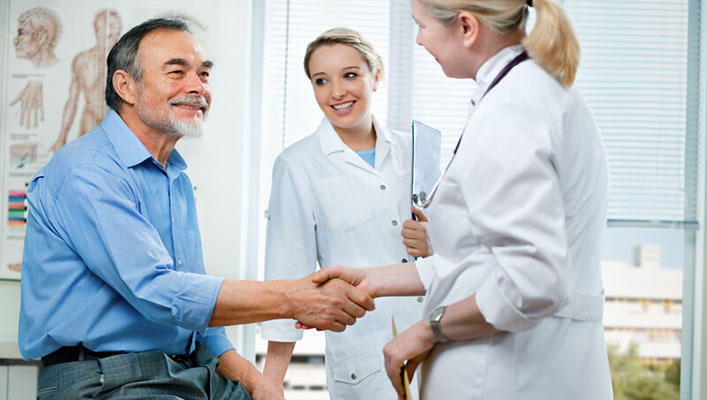 Affiliated with the California Medical Association, we are the only physician organization serving the needs of our community and of organized medicine throughout the state.